Searching – 70s Sears WILD MULTI-COLOR FLOWER GIRAFFE DONKEY? 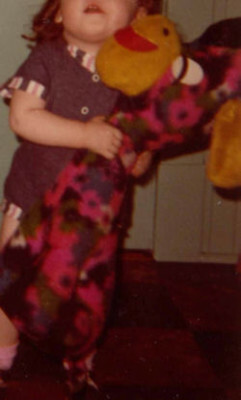 I’m looking for a 70s Sears wild multicolor flower giraffe, or maybe a donkey that my sister used to have, possibly a Dollcraft or Jeebee. 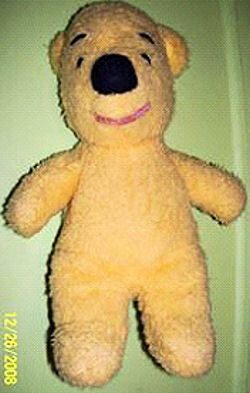 I’m looking for a 12 inch Winnie the Pooh that was purchased at Sears in 1977-78. 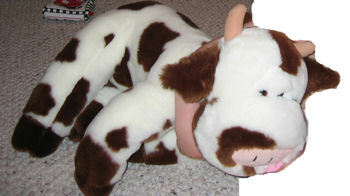 It used to have a red vest. 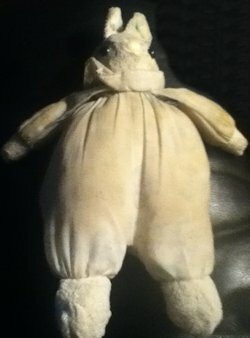 It is about 4 1/2″ wide at its tummy. I’m looking for a 1977-78? 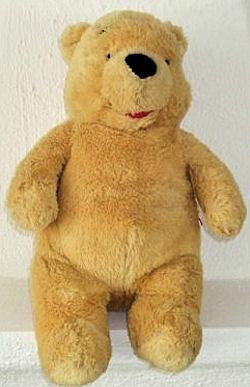 old school Sears Winnie the Pooh bear.